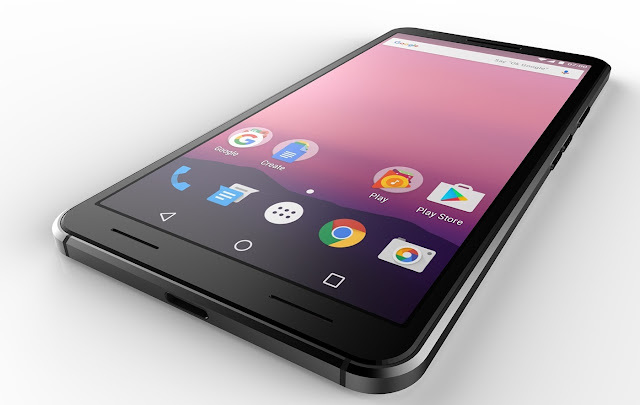 What do you think about this Google Pixel 2 concept? 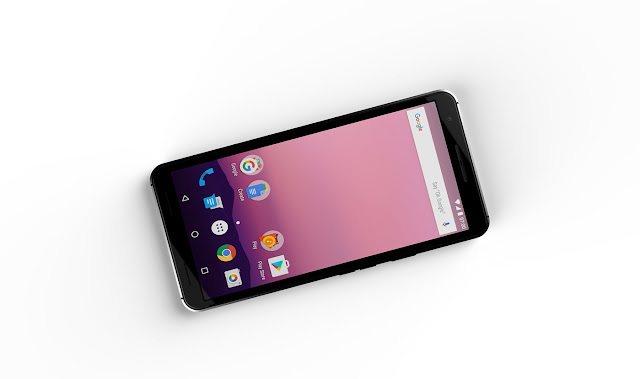 Both Google Pixel and Pixel XL were great devices but things like water resistance and an orignal design were left out because they ran out of time. 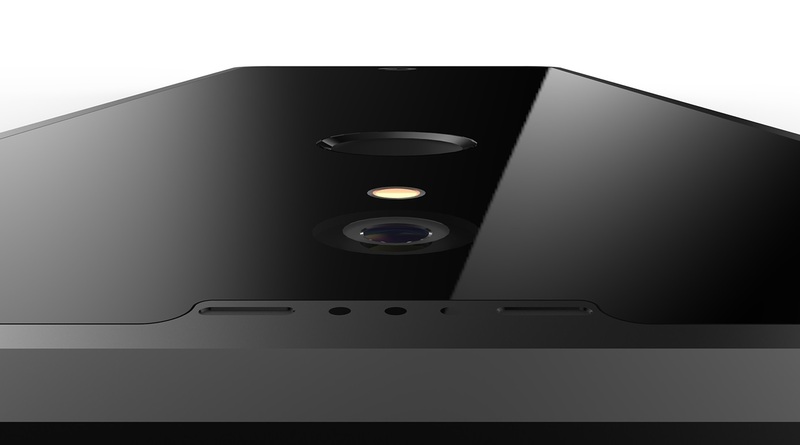 For 2017, Google has already decided and is all set to really show their vision for the highest-end Android phones. 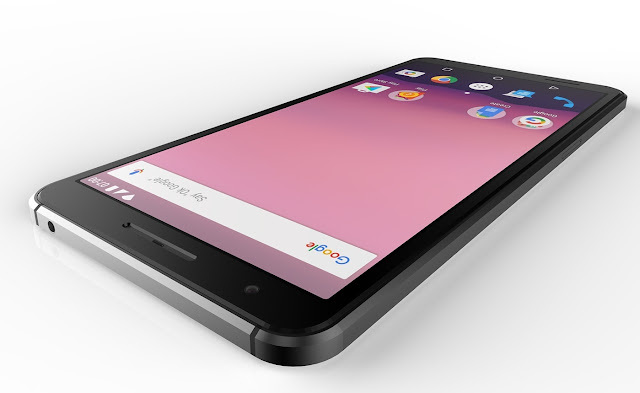 This new concept shows 2017 Google's Phone with a all-glass back and a metal uni-body structure. 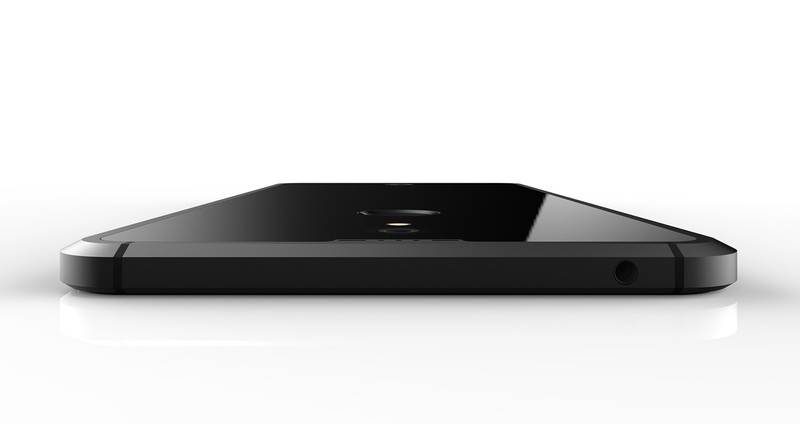 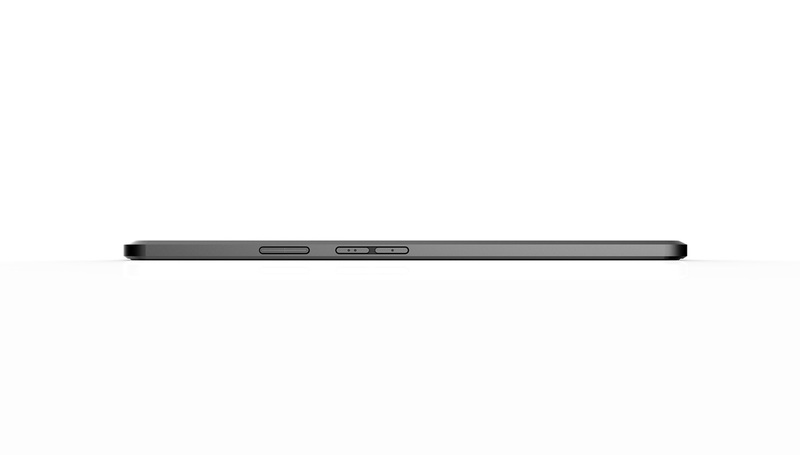 To the back, we have a centered sensors and dual microphone followed by Camera and fingerprint sensor. 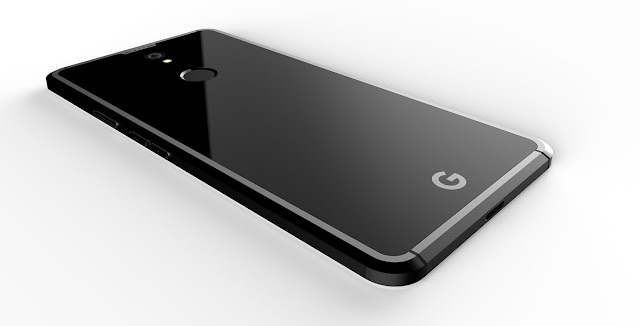 You will find Google's "G" logo at the bottom.